FGDP(UK) Scotland is proud to be associated with the VDP programme. We’re delighted to be able to reward young dentists for their commitment and hard work. Part of the rite of passage for all west of Scotland VDPs is the case study presentation. Every year they produce a range of impressive cases, presented with insight and understanding.This year each scheme winner receives a free place for the 2014 study day. Their case presentations will be judged by Faculty members and an overall winner chosen. 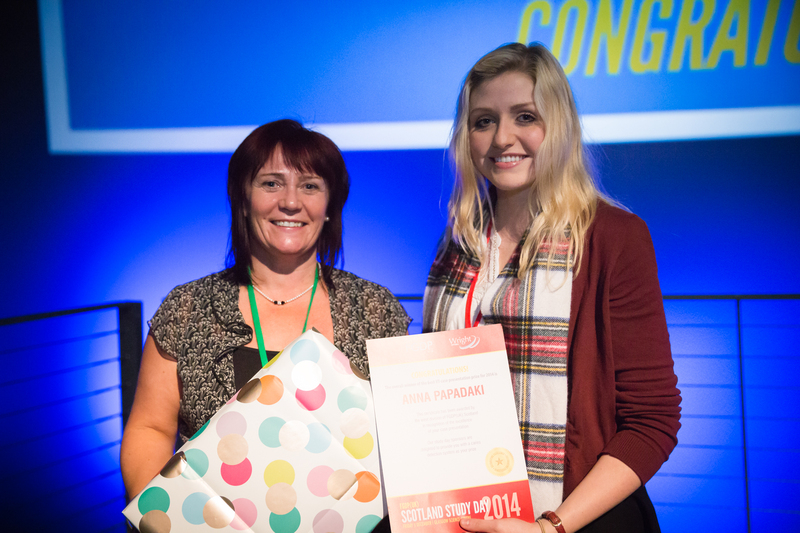 Our overall winner for 2014, Anna Papadaki, was announced at the annual study day and received a Caries Detection donated by one of our gold sponsors, Wright Cottrell. Second place went to Jennifer McKenna, with third going to Christine Lyttle. Many congratulations to our 2014 finalists!